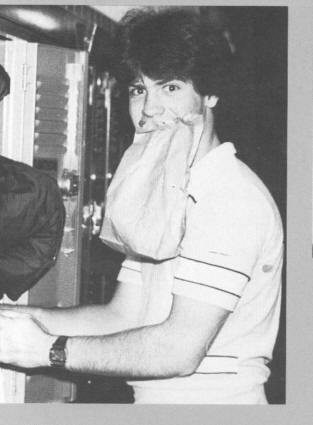 Tim attended Southwestern University in 1981 and graduated 1985. Married for 16 plus years with three kids, Caleb - 11, Camille - 9, Seth - 7. Wife is Lorie. Ernst & Young - 11 1/2 years. Currently independent contractor doing international tax consulting for the last year.